WhatsApp claimed that it handled over 1,100 calls a second. In February, WhatsApp claimed it had 1 billion monthly active users. 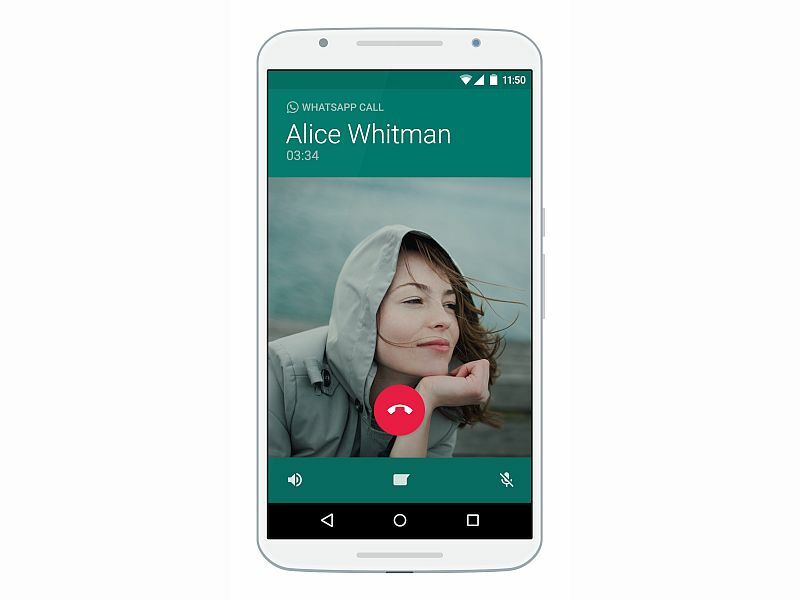 The voice-calling feature is available to Android, iOS and other users. WhatsApp, the most popular instant messaging service used worldwide, started rolling out the voice calling feature to its users in phases last year. The voice-calling feature was first rolled out to WhatsApp users on Android followed by iOS, BlackBerry, and Windows Phone. The Facebook-owned company on Thursday claimed that users are making 100 million calls a day on WhatsApp. To refresh on WhatsApp’s voice-calling feature, the service is free, and not charged by WhatsApp. Much like other apps like Skype and Viber offering VoIP, WhatsApp voice calling uses a data connection to place a call, whether over Wi-Fi or mobile data. This data use however can be chargeable, based on your Internet plan. The instant messaging service back in February had claimed that one billion people used WhatsApp. “For more than a year, people have used WhatsApp Calling to talk with friends and family around the world. It’s a great way to stay in touch, especially when connecting with people in other countries, or when messages alone won’t do. 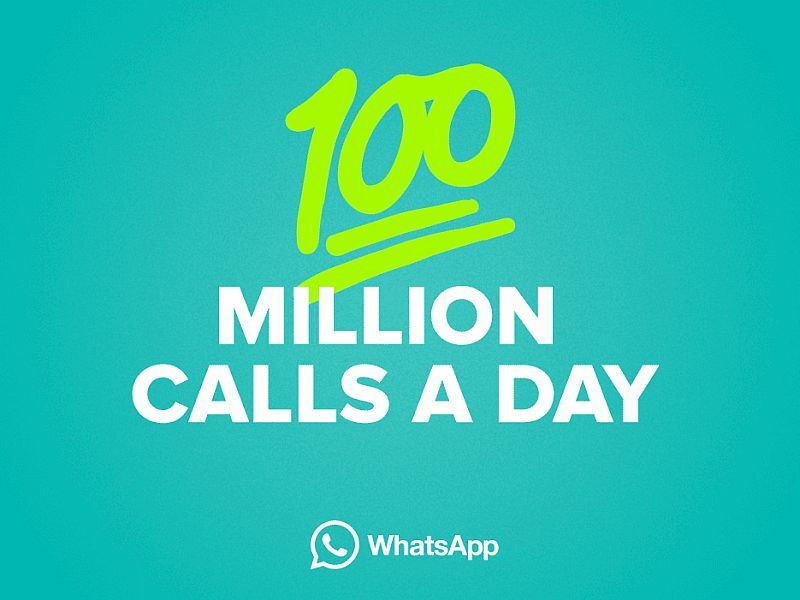 Today, more than 100 million voice calls are made every day on WhatsApp – that’s over 1,100 calls a second,” WhatsApp said in a blog post.